Back by popular demand, La Havana Madrid is Teatro Vista/Collaboraction ensemble member SandraDelgado’s immersive documentary theater experience, complete with live music, based on the true story of the 1960’s Chicago nightclub, La Havana Madrid. Inspired by real stories of Cuban, Puerto Rican and Colombian immigrants who found refuge there, La Havana Madrid recreates a special time and place in Chicago history by immersing audiences in the lively music of that decade, from mambo to salsa. Throughout, La Havana Madrid also tells how and why Latinos originally migrated to the shores of Lake Michigan, only to be pushed further west – away from the lake – by the forces of gentrification and racism. 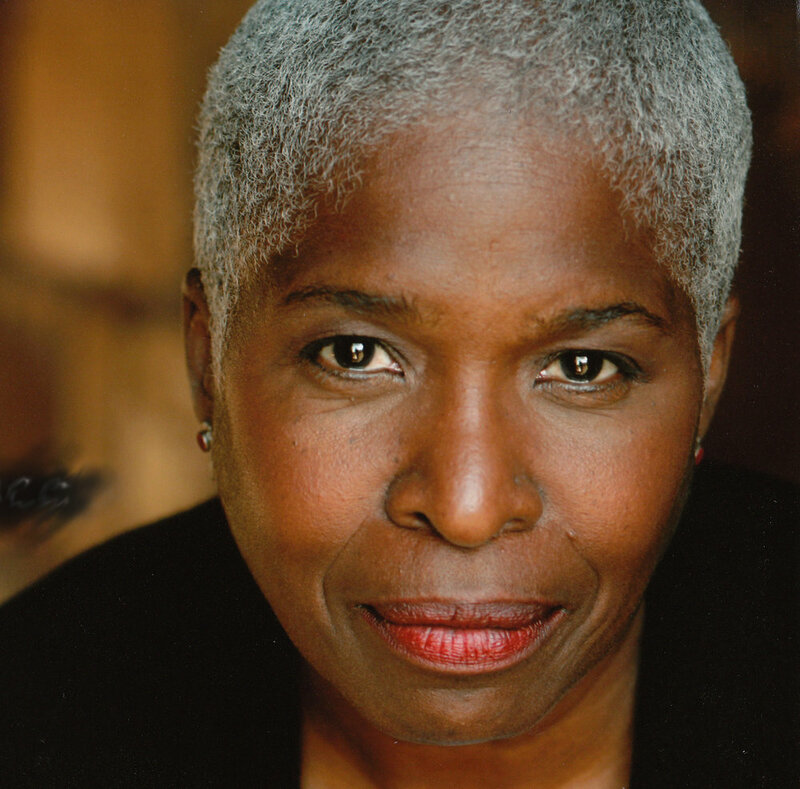 Fellow Teatro Vista ensemble member Cheryl Lynn Bruce directs Delgado’s theatrical, cinematic history of Latino Caribbeans in Chicago. Legendary Colombian-American musician Roberto "Carpacho" Marin, and his band of 30 years, Carpacho y Su Super Combo, will play live every show, with Delgado as lead singer. Together, the play’s band and cast will chronicle the history of Caribbean Latino music through the decade, from mambo to the birth of salsa, all in a live, nightclub setting.